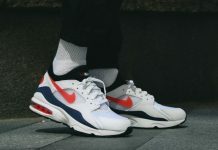 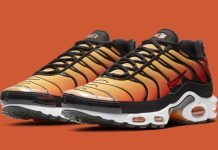 Nike debuted their latest Air Max silhouette earlier this year and pushed the AM270 is several color ways and Flyknit renditions, now Nike debuts a premium version of the brand new runner. 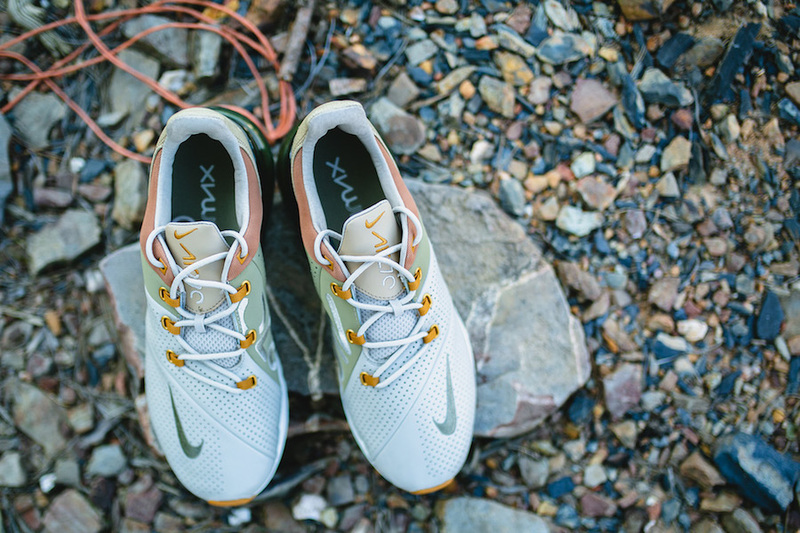 Featuring layers of different leathers starting with a perforated leather, to smooth leather and then tumbled leather toward the heel in a String and Desert color scheme. 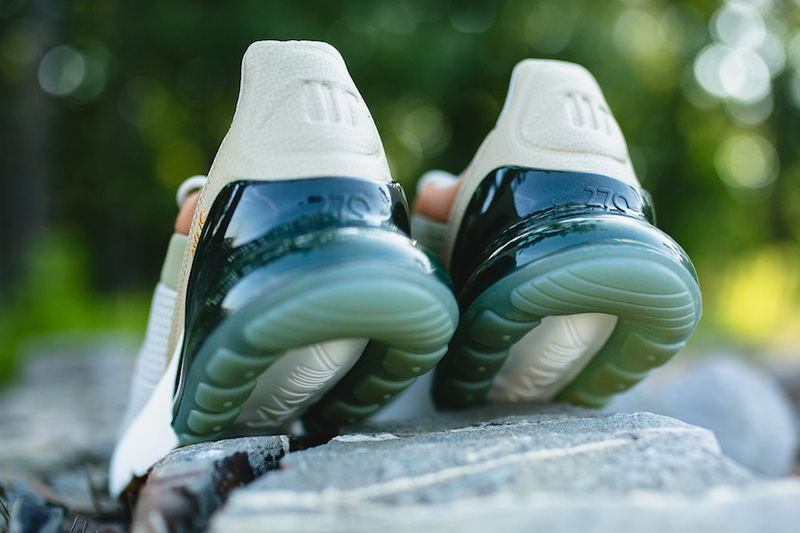 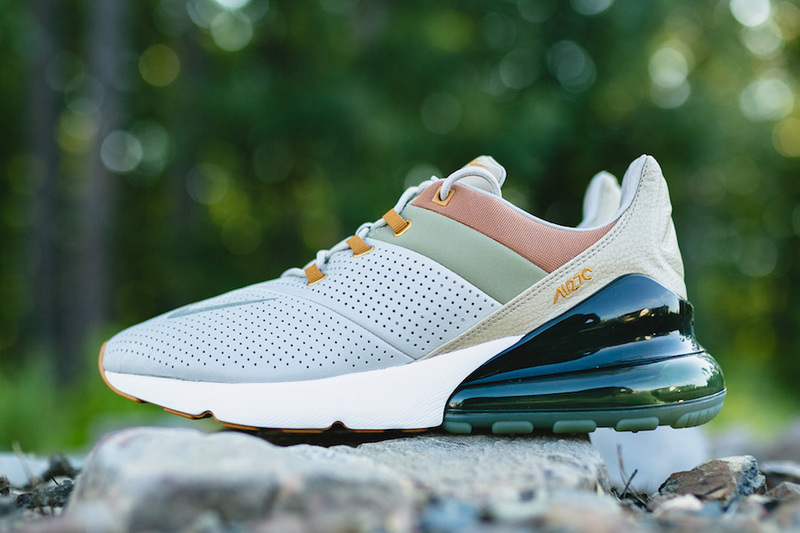 Other details are the classic Air Max 270 midsole and 270 Air unit. 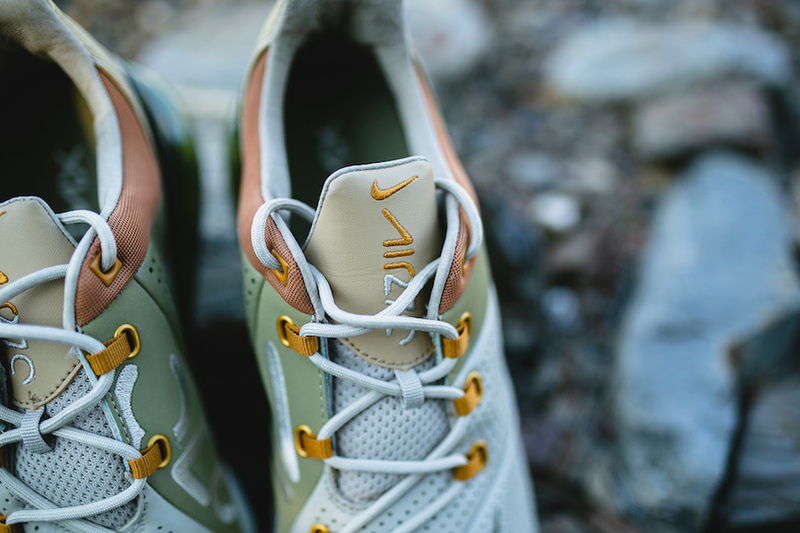 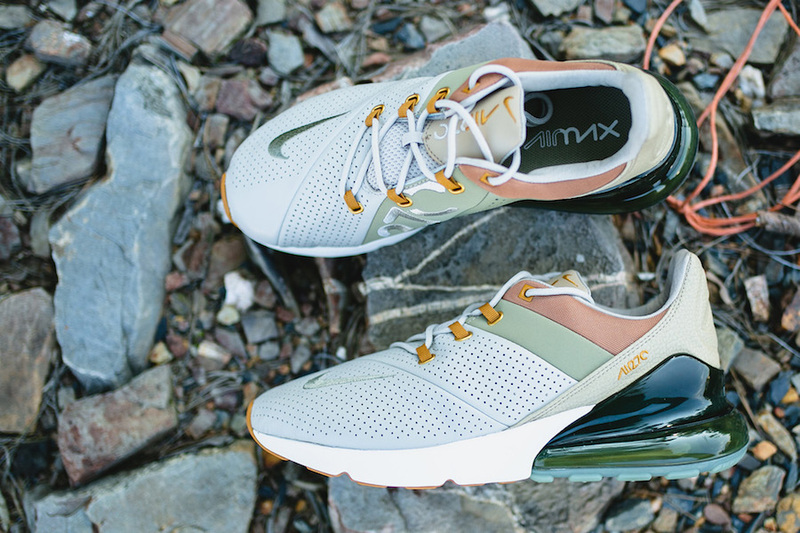 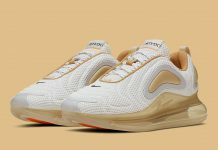 The Nike Air Max 270 Premium in String/Desert Ochre is now available at select retailers like Rock City Kicks with the retail price tag of $170 USD.